So grateful that they still enjoy the woods. Hope they always will. Essimar, found via Black Eiffel. I wish I had such a lovely place near my house!!! 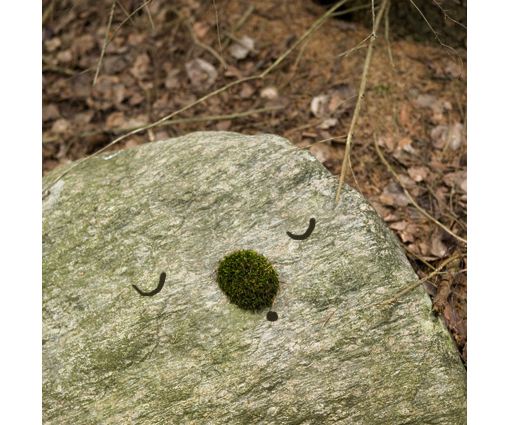 Oh, the moss and stone smiley face made me melt a little. 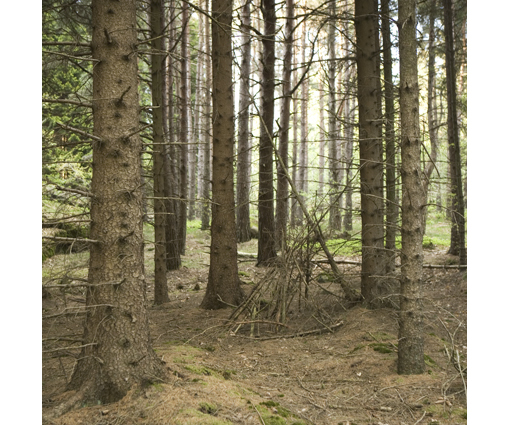 ♥ I always feel at home in the woods! Beautiful little blog you have here! Oh I just love when I come to your blog and the first image brings a giggle. SO cute! 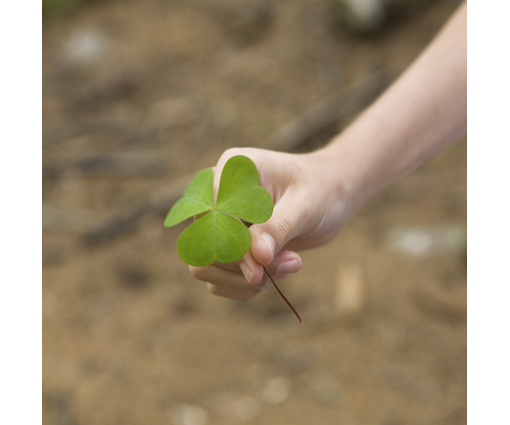 and the size of that clover! WOW! uppmuntra alltid skogen. håller med! fina bilder. vilken otrolig klöver!! hope you stop by and say hello! Words cannot express how much I love the face.